An Egypt Air plane was hijacked and forced to land in Cyprus. All passengers were freed and the hijacker arrested. Get all the details about this incident here. 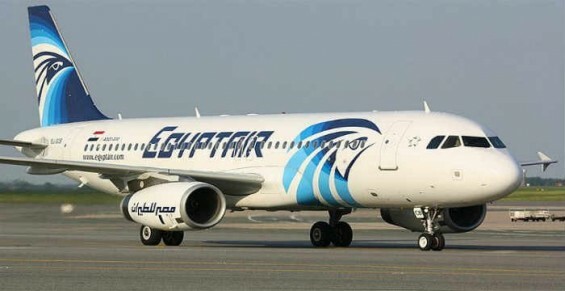 Egypt Air domestic flight 181 from Alexandria to Cairo was hijacked on Monday morning. The hijacker had apparently demanded that the plane land in Cyprus at Larnaca Airport. - Various reports had emerged about both the numbers of people on board the plane as well as the name of the suspect. - The hijacker, who may or may not have been working with accomplices, requested that women and children of Egyptian background disembark the aircraft after landing, Cyprus' state broadcaster RIK reported, citing government officials. - It was later cited that the hijacker's reasoning was personal and to do with his ex-wife. - Over the course of several hours, people on board the plane were released. - By 14:00 SA time, Egypt Air and Cypriot government officials confirmed that all passengers had been released and the hijacker, whose identity has still not been confirmed, arrested.